Where the real money from the movie is made! Take a trip back to the days of the NES, Ronald Regan and neon. With this classic color scheme enjoy a quirky tribute to a great time in gaming history. This poor little guy is so sad, how can we lift his spirits? Why pick up this shirt and give him a good home of course! People won't be able to resist his sad little face, so why should you? 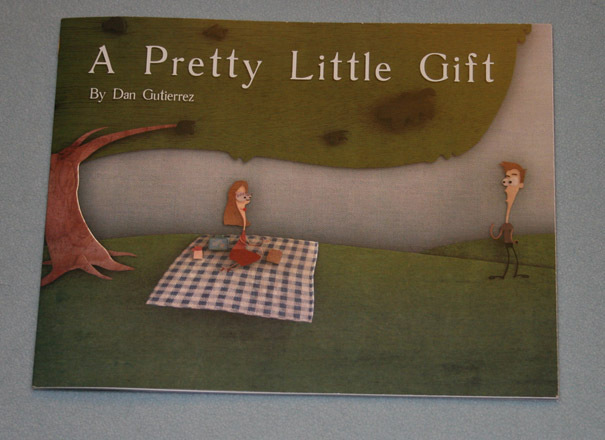 An illustrated book about a young girl admired by those around her, but only appreciated by one. Although perfectly safe for children and a fun picture book, I think the ideas expressed here work well with any age group. 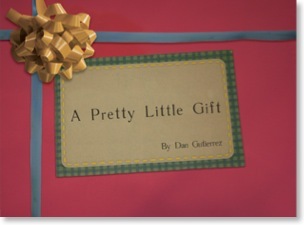 This link will take you to lulu.com where you will see both the downloadable version and the print version in you cart. From there you can purchase both versions, or remove one of them and purchase the other. Click on the thumbnails for a set of preview images. Items sold on this page will redirect you to their respective resellers.